Your conference or event is important to you. You have key messages that you’d like to get across in a dynamic way – to motivate your people into action or maybe just to think differently. You’ll want to hear stories and case studies of how other organisations – with similar challenges to your own – have overcome obstacles and become great again. With over 30 years of experience from the board room to the front line, Alan O’Neill mba, The Change Agent – has supported iconic brands to achieve amazing results. In a dynamic world, he knows what it takes to drive change in a business – from top to bottom… and back to front. It’s about having a Customer-centric Culture, Engaged People, and a Supercharged Sales effort. One sector in particular that has probably seen more disruption than any other is retail. Alan was the lead consultant that navigated Selfridges through significant change ‘bricks only’ to ‘clicks and bricks’. Up to 2004, Selfridges was a sleeping giant – but is now officially the best department store in the world… and one of the most profitable (per m2). Change is all about people and culture and the Selfridges story is one that resonates for all industries. It’s not just retail, across B2B, B2C and the Public Sector, his clients include global brands like AIB Bank, GAM, Harrods, Lilly, Intel, Lufthansa, Mercedes, Moet Hennesy, Ramada Hotels, Scottish Power, Sherry Fitz, St. Gobain, The UN, Vodafone, etc. A consultant, trainer, non-exec director and a visiting professor with ESA Beirut, he is also a trusted mentor to many C-Level executives that seek his support. Alan has a reputation for making the complex simple… being down-to-earth and practical… with a commercial focus that brings everything back to the customer. 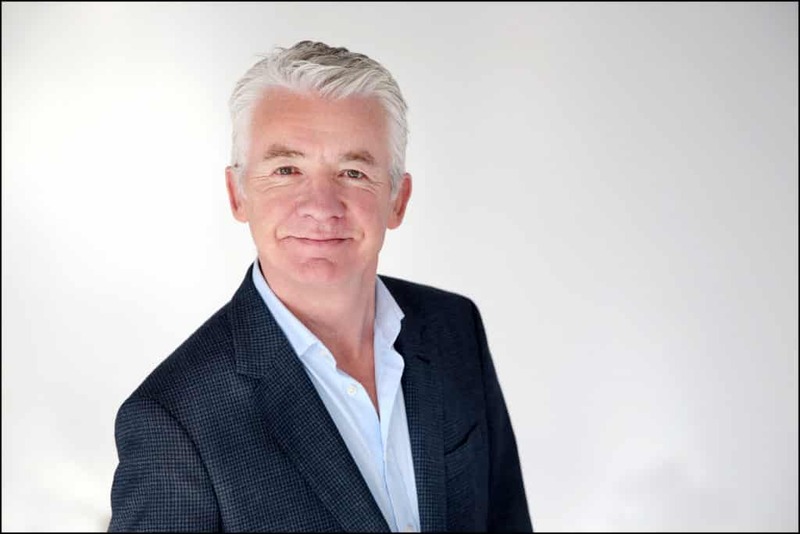 Alan now writes for several publications, including a weekly advice column for the Sunday Independent – Ireland’s leading business newspaper and for Gulf News. He is author of Premium is the New Black – Put the customer at the heart of your decision-making. It is this unrivalled business acumen that has seen Alan chair and speak at conferences around the world and conduct master-classes with C-Level executives. He asks hard and uncomfortable questions, e.g. Should you refresh your culture to prepare for emerging global challenges? How will you overcome cynicism and resistance to change? How do you overcome complacency and lack of accountability? How will you differentiate with a customer-experience culture? How do you retain the best talent? How do you increase sales in a challenging and disruptive global market? With every engagement, Alan takes time to understand the brief, the objectives, the challenges… and builds empathy before meeting his audience. Energetic, passionate and engaging… he will leave your audience with thoughts and challenges – that are guaranteed to provoke, inspire and give hope.